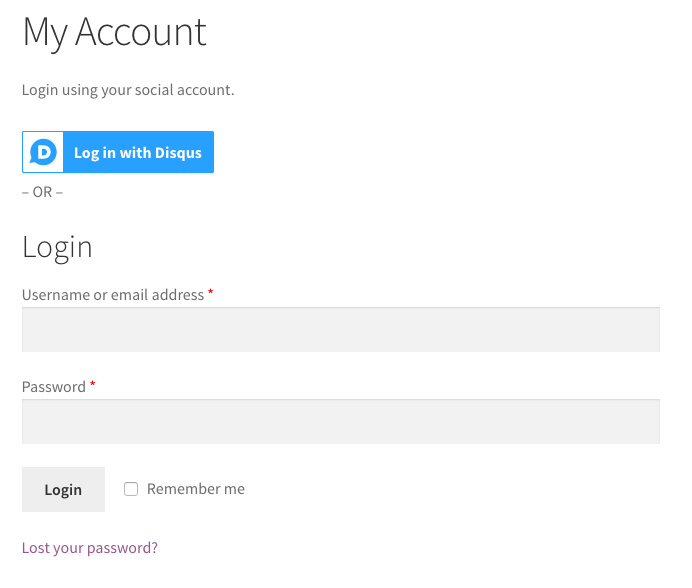 Is there a way to only allow social login for people who have an account already? Meaning we don’t want to create an account for them automatically since they should purchase a memberships to log in. Sure thing — there are hooks that will let us hook into Social Login just before it creates an account to stop it from doing so. 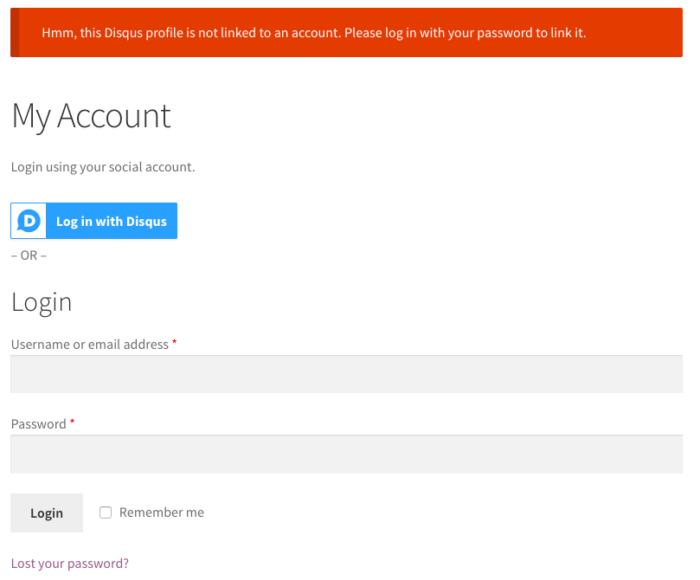 However, there is one thing you should note here: do not show Social Login on checkout pages then (or at least change your messaging), as people won’t be able to register at all using Social Login; it will only be available for existing accounts. With that said, let’s take a look at the code and what it does! This hook will let us completely stop the registration process if desired by throwing an Exception, which is a type of error that will halt the rest of the plugin’s processing of a user login. A note for the developers: do not throw a general Exception or WP_Error, as it won’t be caught; use the custom SV_WC_Plugin_Exception instead. We’ll need to only add a small snippet to throw the error here, stopping Social Login from logging the user in, and returning an error message instead (you can tweak the messaging as desired). // Don't allow new user registrations via Social Login. So let’s throw a more descriptive error here in case the site uses multiple providers: include the provider name as ask the user to link the profile instead. 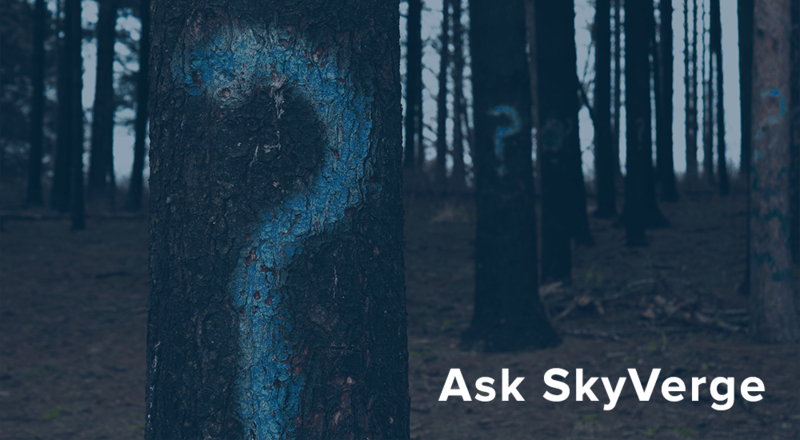 * Don't allow new user registrations via Social Login; ask users to link the account instead. You could take this further with the customer profile as well, such as pulling name or email address details from the returned profile to personalize this message. Want to have a look at the full code? Check out the full snippet here. Unfortunately, the above snipped causes a 500 error on the latest versions of WordPress and Woocommerce. Tested with multiple themes included WooCommerces latest.